Master Gardener Volunteer program has closed for the 2019 training season. Classes are held once a year, beginning sometime between January and March. 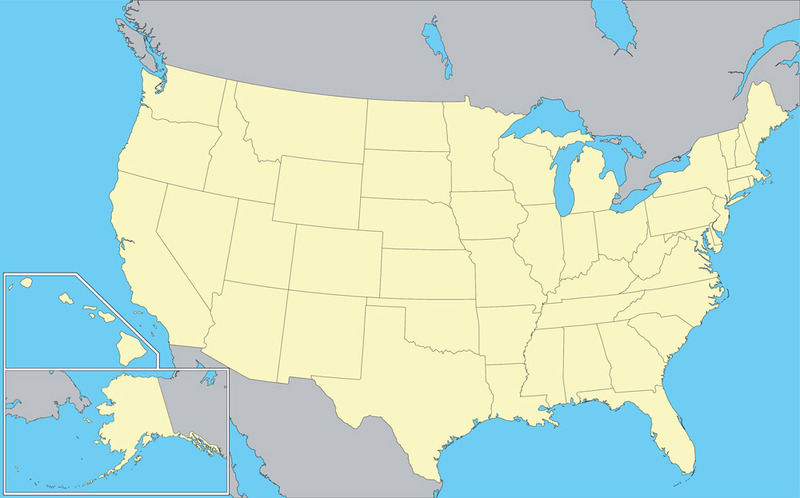 Contact your local county extension office to determine the training location closest to you. Enrollment may be limited based on available space. Attendance is required for a minimum of 40 hours of education. Volunteers are considered Master Gardener Interns after they have completed the 40 hours of educational training and passed an open-book test with a 70% or better. A volunteer becomes a University of Nebraska Extension Master Gardener after 40 hours of volunteer activities is completed. This title is retained until the training sessions begin again the following year. Returning Master Gardeners must complete a minimum of 10 hours of continuing education and 20 hours of volunteer activities each year to remain active. 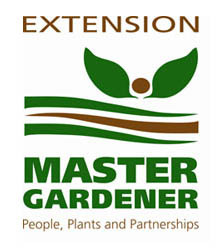 See Lancaster County Extension Master Gardener program for information and application. This is the daytime program in Lancaster County. Applicants from Douglas/Sarpy DO NOT use the application forms listed above. Applications are made available only at Master Gardener informational meetings. See Douglas/Sarpy Extension for information on meeting times. These meetings are designed to inform the public about the qualifications necessary to be accepted into the internship program. For more information on the Douglas/Sarpy Program download the program brochure (708 KB). Applicants will be interviewed at a later date. Twenty-five applicants are selected annually to intern in the Douglas/Sarpy County Master Gardener Program.